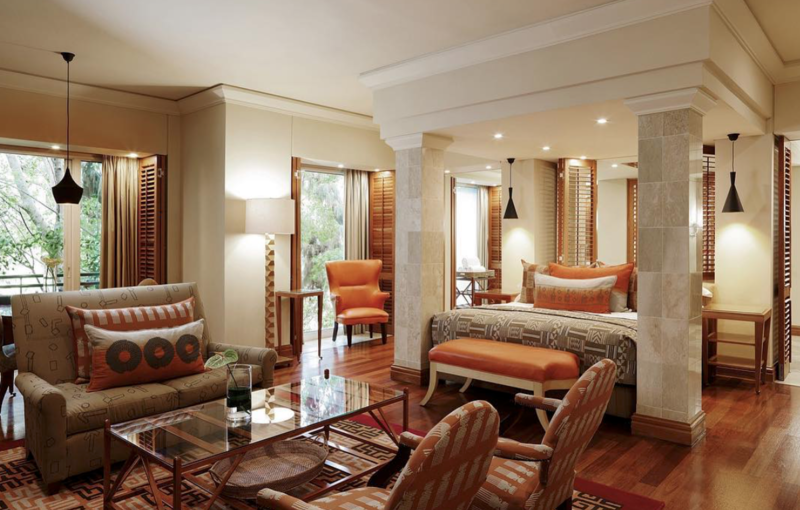 Newly-refurbished boutique hotel set in ten acres of indigenous gardens. Includes presidential suites and luxury villas. Award-winning spa and top restaurant. Close to Sandton, the city’s financial hub.